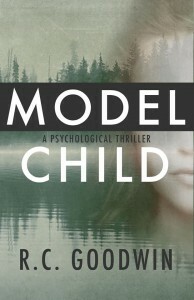 An intense, moving psychological thriller. James Shannon, a middle-aged widower with no criminal background or history of mental illness, commits a heinous crime. Shannon confesses immediately and the crime lacks obvious provocation. For family and friends seeking to come to terms with Shannon’s actions, the primary question remains: WHY? Once incarcerated, Shannon becomes mute and refuses to talk to his family and his lawyer. 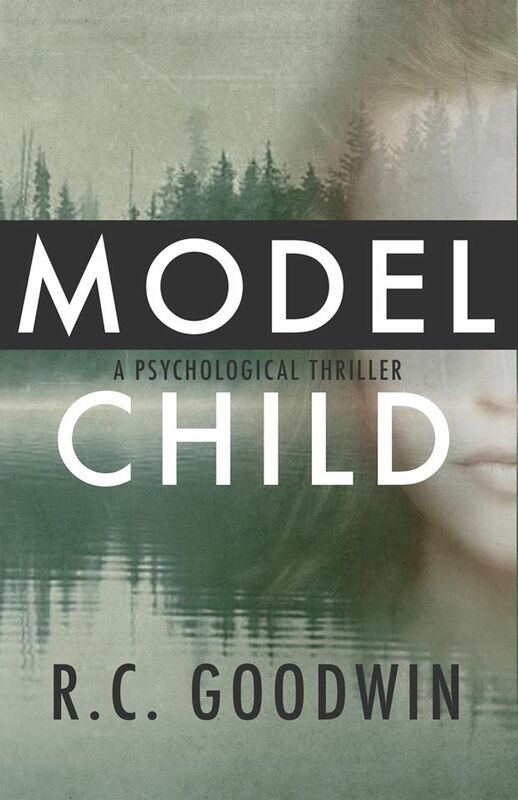 After a transfer to a facility for mentally ill offenders, Shannon befriends Hal Gottlieb, a psychiatrist who slowly develops a relationship with him. As Gottlieb pieces together Shannon’s background and the facts surrounding the case, it becomes apparent that things are not as they appear. 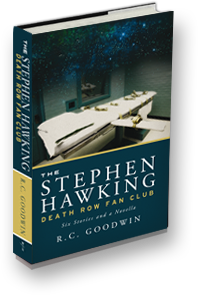 THE STEPHEN HAWKING DEATH ROW FAN CLUB How do people end up in prison? Once there, how much can they change? Do they feel remorse or merely regret that they’ve been incarcerated? How do their actions affect their victims’ families, and their own? When inmates are released after serving long sentences, how do they adjust to freedom? What is it like to work in a jail or prison, and what kind of a toll does it take on those who do? — Death Row prisoners delve into the mysteries of the cosmos as they await execution. — A neo-Nazi inmate and an African-American psychiatrist forge a prickly but durable relationship, mostly in spite of themselves. — The father of a murdered woman tries to come to terms with the pointless horror of her death. — A youthful first offender, brutalized and terrified, faces the prospect of years behind bars. — A stalker lets us glimpse into the world of his obsessions. Goodwin’s work as a psychiatrist with almost thirty years of experience in prisons, jails, and a facility for the criminally insane lend authenticity to his stories. Compelling and tightly written, and leavened with flashes of dark humor, they capture a world unknown to most of us, as fascinating as it is forbidding.